James Aspey is in Perth for the WA launch of a new documentary, Dominion. Earlier today he attended a vigil organised by the Perth Pig Save group at Linley Valley Port Abattoir in Bakers Hill, and he joined Rewi Lyall on the phone from outside the abattoir gates. Recent footage of the conditions that live sheep are being exported in has caused an uproar about how export animals are being treated. Edward Ludemann farms sheep in Bolgart, WA and spoke to Rewi Lyall about the topic from a producer's perspective. The Animal Justice Party has demanded a ban on live export. 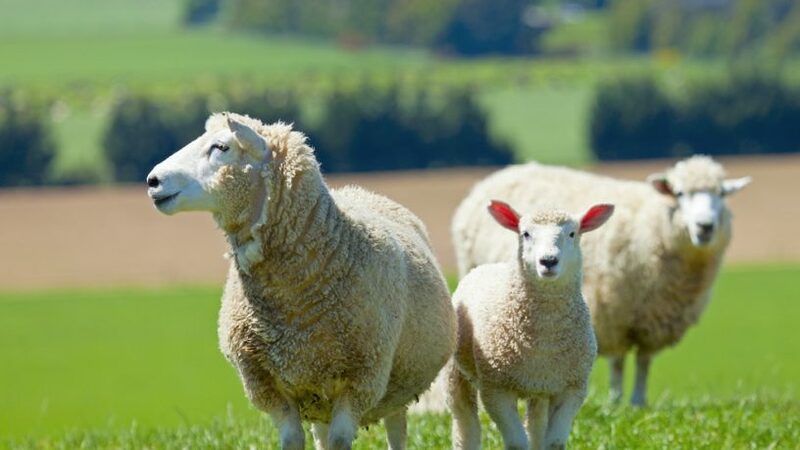 Katrina Love, the Vice President of The Animal Justice Party says “since the year 2000, 566 460 sheep have died on board, and an estimated 1.5 million in the past 30 years.” Love spoke to Rewi Lyall on The Mag.